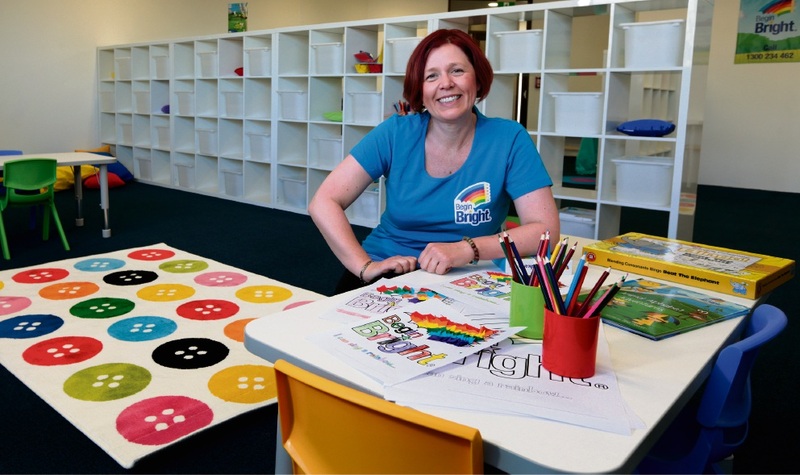 THE Begin Bright Joondalup centre opened last month , providing programs to tutor children and help them get ready for school. Centre manager Cheryl Marron said the creative programs helped children develop skills and confidence that would empower them at school and give them the best opportunities to reach their potential. “Our School Readiness and Primary Tutoring programs are shaped by the Australian National curriculum to develop, improve and extend literacy and numeracy in children aged from two to 12,” she said. 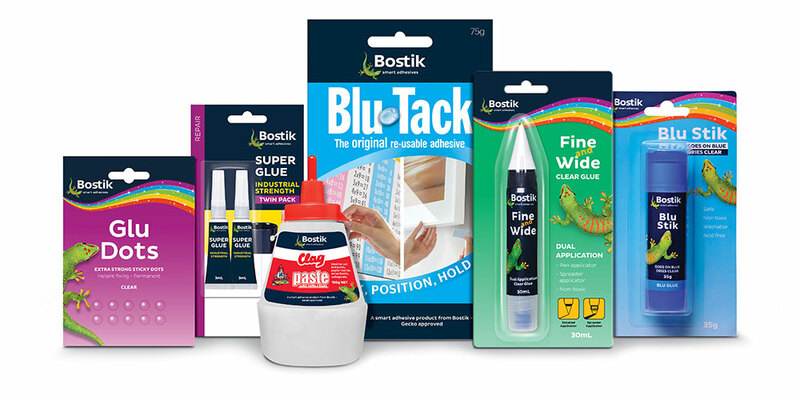 “In addition we also offer stimulating and engaging school holiday workshops that are designed to nurture the curiosity of primary school children. The programs include two-year-old early learning weekly lessons, school readiness for three to five-year-olds, primary tutoring, holiday workshops and parent workshops. The centre will hold a family fun open day on July 8 from 10am-1pm at 133 Grand Boulevard, Joondalup. Activities will include craft, giveaways, gift bags, balloons and face painting.